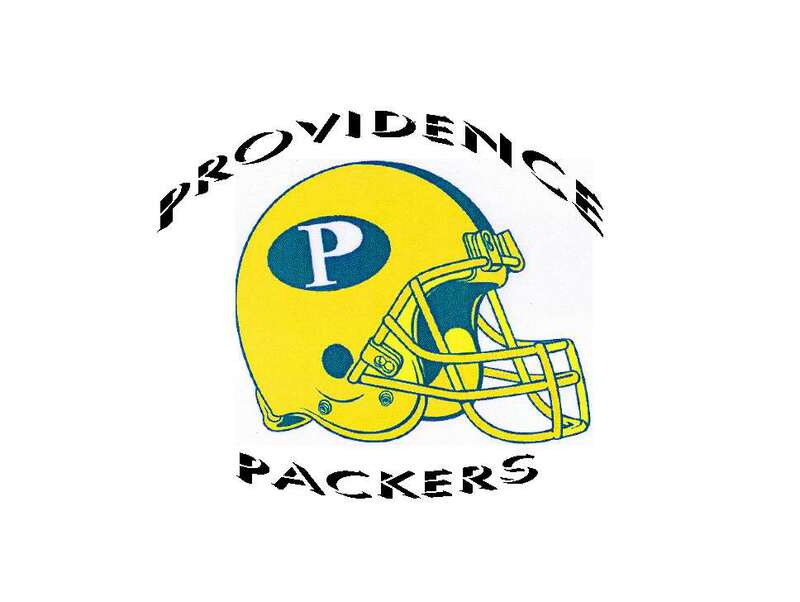 In our efforts to continually improve our organization, I am proud to say that you may visit our new website to follow The Providence Packers. Please click on the link below or if you are unable to, copy and paste the address into your explorer bar. Hope to see you there.